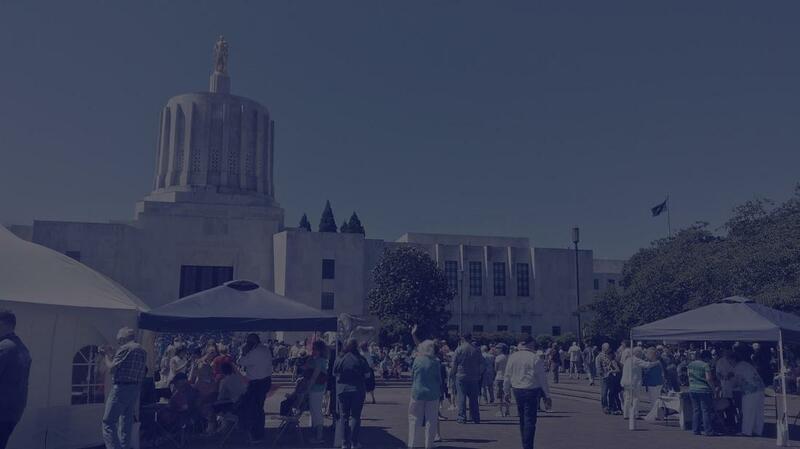 David’s Tent Oregon is a statewide gathering of the body of Christ to join in continual night and day worship and prayer. Our prayer is that people from every incorporated city in the State will participate. Please go to www.davidstentoregon.org for more information about this year's event.